I'm C.A.R.T.E.R: Creating Avenues Righteously To Empower Relationships. Entrepreneur, Relationship Strategist, Speaker, Columnist, Media Personality and Philanthropist, Dr. C. Chandon Carter was recently presented The Lifetime Achievement Award in October of 2016 from The 44th President of The United States, President Barack Obama. Carter skills in counseling, event planning, and radio has developed networking opportunities for multiple markets around the country. Carter has quickly distinguished himself as the most sought after certified relationship strategist in America. 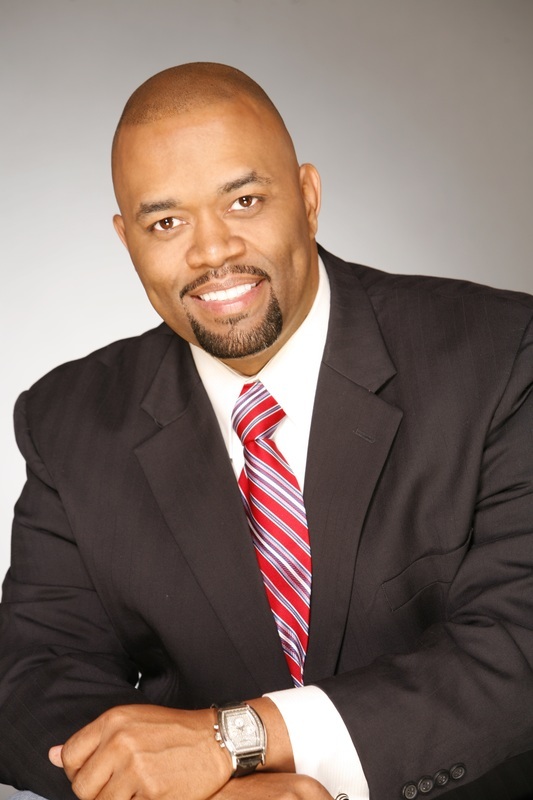 He created Love Confidential, a monthly relationship event in Atlanta, where he engages men and women in discussions addressing various topics about relationships. His expert panelists specialize in discussing male desires and female concerns while dating. Some of his show topics include: “Is Being Mary Jane Making You Scandalous?”, “The Five Love Languages”, and “Romance Without Finance Is A Nuisance”. In addition to Love Confidential, he is sharpening his matchmaking skills with the launch of Blind Date Fridays. His efforts have resulted in multiple new and healthy relationships. Carter’s candid, yet comical approach to relationship issues has made him one of most sought after speakers and conference hosts. Carter shares his relationship perspectives monthly as a columnist for EMpeccable Magazine. Additionally, after working as a casting director for various award shows, Carter grew his vision of supporting the community and created the Rising In Community Excellence Awards and The Steeple Awards. The RICE Awards highlight Non-Profits and the behind the scene movers and shakers who work to make their community better, the mission statement: We Honor The Unsung Heroes of The Community. The Steeple Awards highlights 5 Fold Ministry Leaders and Gospel Artists through out the United States, the mission statement: We Are Honoring Those Who Are Honoring Christ. His talk show, Chandon’s Corner, which airs on WAEC Love 860 AM in Atlanta, and online at Love860.com, is one of the fastest growing talk radio shows in America with more than 350K listeners. Carter lives by Jeremiah 29:11, knowing that God has a perfect plan for his life, and as long as he allows God to order his steps, success and wealth are inevitable. Carter’s plans are to keep the pulse of America alive and healthy, by providing positive events and saving one relationship at a time.